Tobacco Dock is ideally situated at the heart of London’s thriving enterprise zone, one DLR stop from Bank and a stone’s throw from Tech City and Canary Wharf. Shoreditch is just ten minutes away and with two tube stations nearby it’s very simple to get to. Our iconic Grade One Listed building has a rich history, which pervades every brick and timber. Benefitting from beautiful timber beams and exposed brickwork, the spaces have a pared back style flooded with natural light. 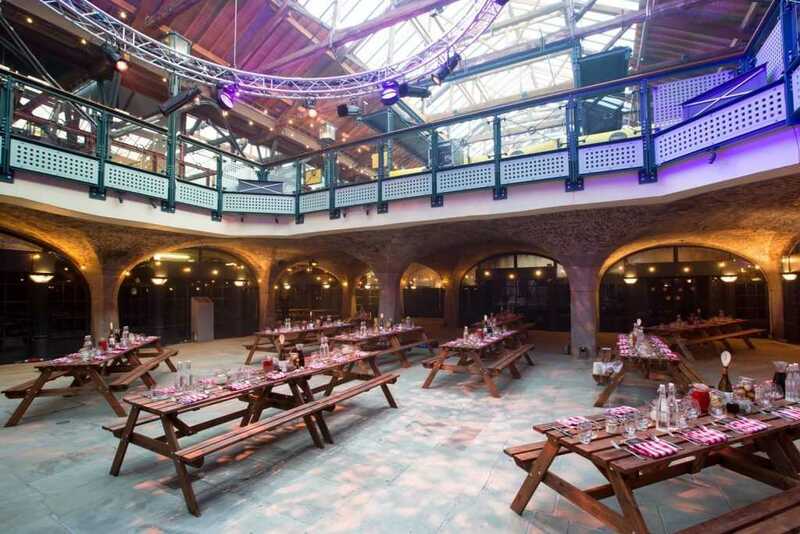 Tobacco Dock boasts 40 flexible event spaces over its 16,000 sq m which can be hired individually or together to fit each event’s individual requirements. Whether it’s a large scale conference or product launch, an awards ceremony or discreet business meeting, we have the perfect spaces for your event. 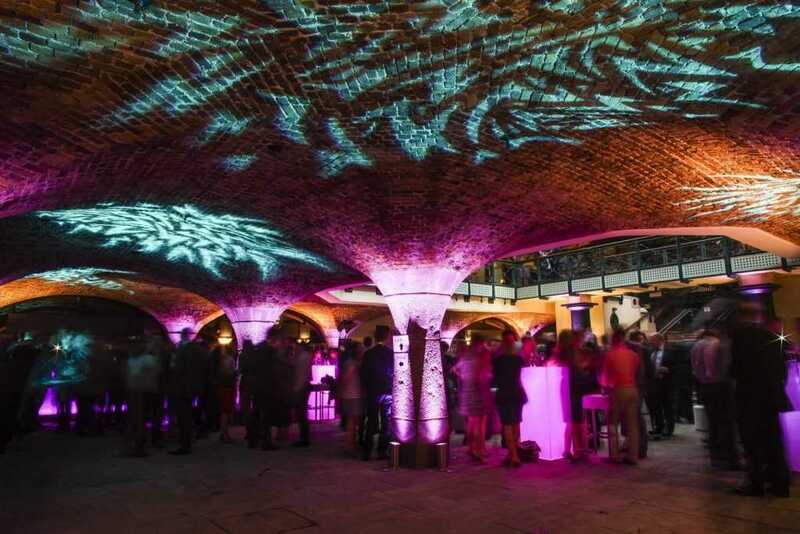 We offer outstanding catering from our award winning team at Tobacco Dock Food. Adept at catering for all manner of events, they are as comfortable creating formal sit-down banquets as exciting street food feasts and everything in between. 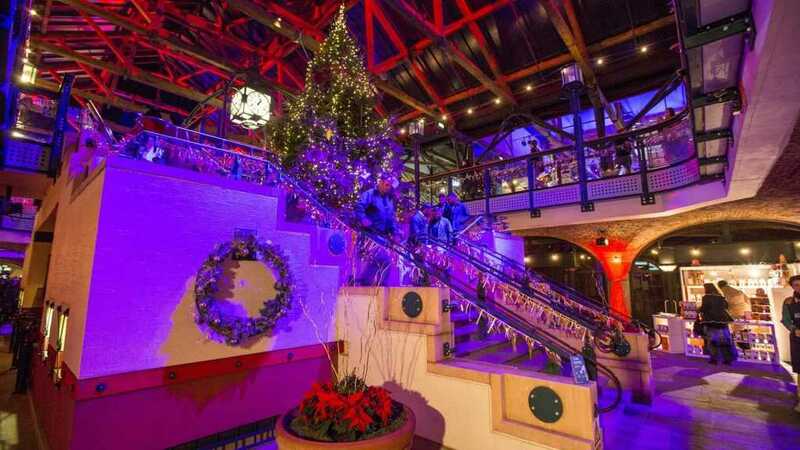 We have a range of first-class suppliers on board who work to make events at Tobacco Dock truly impressive. Our venue hire options range from dry hire to DDR packages, and our passionate and creative team are on hand to support you through all your planning arrangements and throughout the event itself. 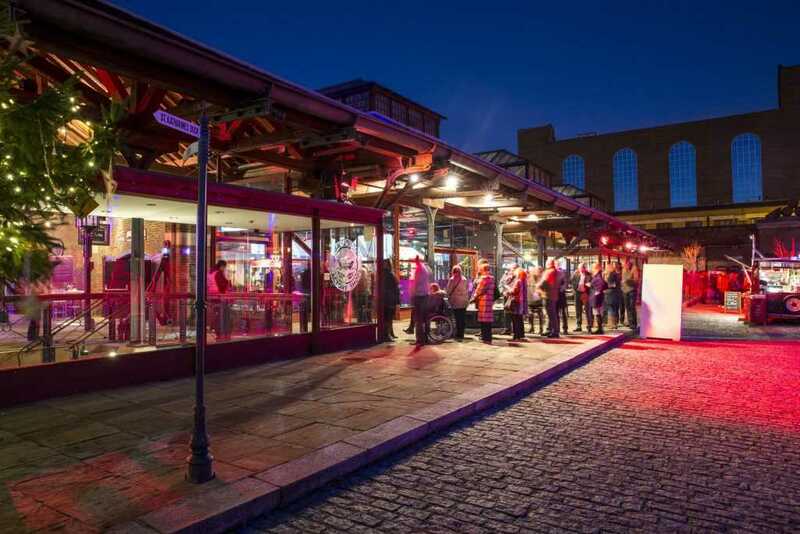 At Tobacco Dock we love to build relationships with our clients and are proud of our high level of repeat business from satisfied customers. Simply fill in the enquiry form to tell us your event preferences Our team of event planning experts will then be in touch to give you more detailed information about the venue, with prices and availability and help you secure your perfect venue, as well as suggest a range of similar alternatives for you to consider if required. London Venues is powered by our team of event planning experts at Love Events London. We are funded by the venues and caterers that we work with, so you can be 100% confident that you will receive the best price possible when booking through our platform. We will save you time and make sure that you have all of the information that you need and then put you in touch with the venue to book direct, so you can be sure that you are getting the best rates!